Enjoy naturism by the sea! Swimming and relaxing at a naturist campsite! 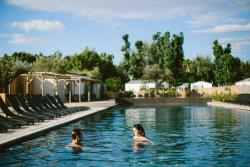 What about refreshing naturist camping holidays? 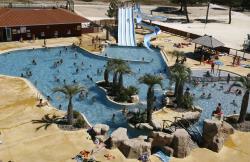 Naturisme.fr offers the chance to visit the most charming French destinations staying on a campsite with naturist beach. 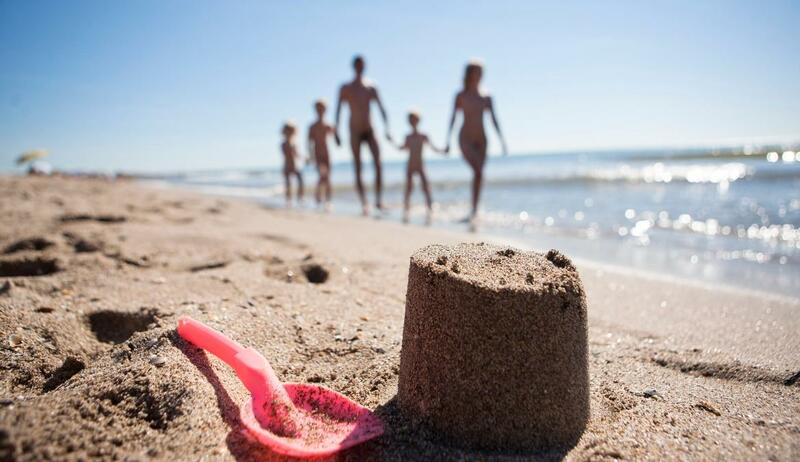 Building sand castles and spending cheerful moments with the family everyday, holidays as good as they get! Find pitches and accommodations next to the river and the sea, offering child-friendly gently-slopped swimming facilities, very much liked by holidaymakers. 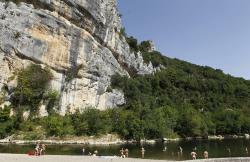 From Corsica’s pristine waters to the Atlantic coast’s long beaches, all the way to Cevennes, Ardeche and Verdon’s rivers, let the whole family relish in a campsite with naturist beach. Refreshing dips, water games and sunny lazy days lie ahead for sure! 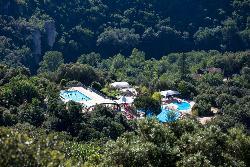 Live 100% waterfront holidays while observing all naturist principles thanks to Naturisme.fr.